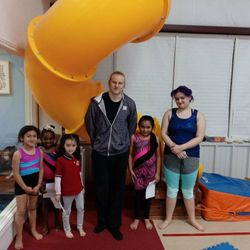 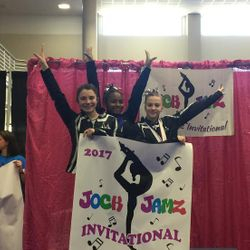 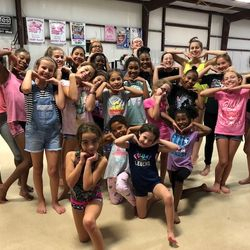 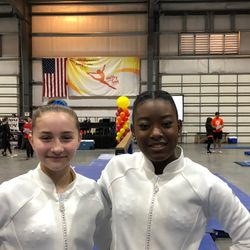 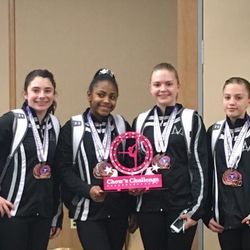 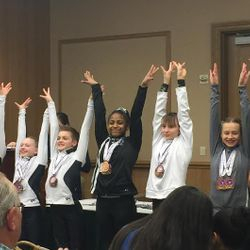 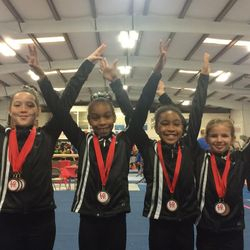 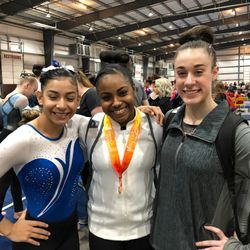 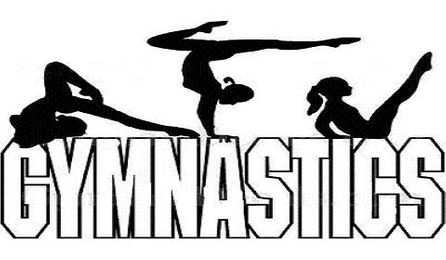 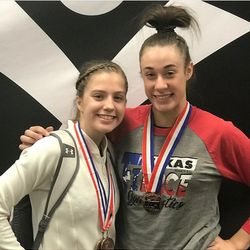 Mazeika's Elite Gymnastics has been in the Champions community since 2007 with Preschool, Recreational and Competitive Gymnastics. 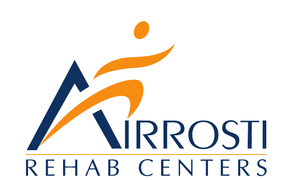 AIRROSTI STOPS PAIN SO PAIN DOESN'T STOP YOU! 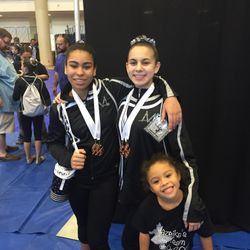 Airrosti rapidly repairs soft tissue injuries and eliminates pain (without surgery)-so you can quickly get off the sidelines and back in the action! 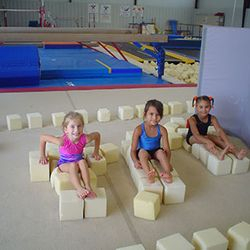 Our goal is to make a dramatic impact on the first visit and resolve most pain or injuries in an average of 3 visits (based on prior outcomes).